Most people have four wisdom teeth and some have none. But in most cases, the jaw may not have enough space for the wisdoms to erupt, hence the tooth can be blocked by the adjacent molars or ‘impacted’. It is best to have them removed in your early 20s as the bone surrounding the tooth is softer, allowing for easier removal and less damage to surrounding structures. 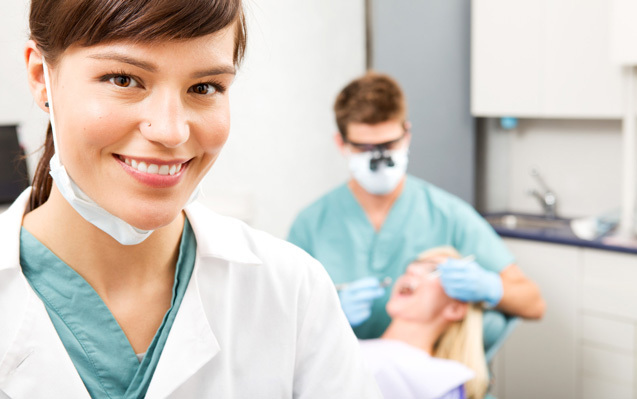 Your dentist will advise you whether they should be removed under local or general anaesthesia. If your wisdoms are very complicated, we may refer you to an oral and maxillofacial surgeon.